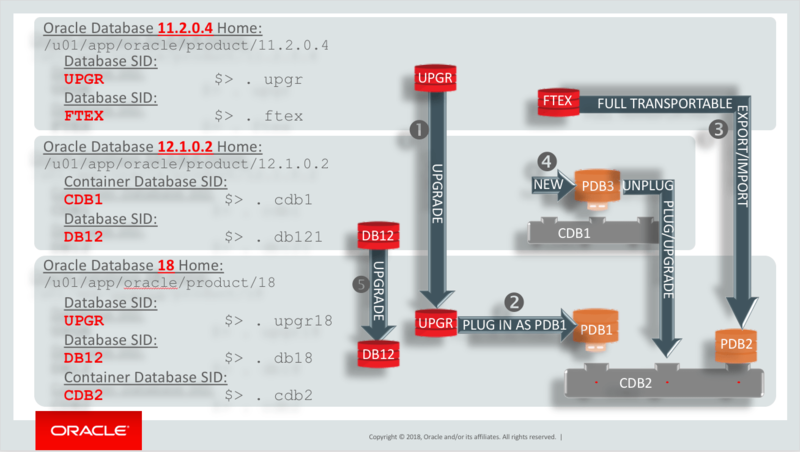 New Oracle Database Upgrade Lab for Oracle 18.3.0..!! by Mike Dietrich..! !